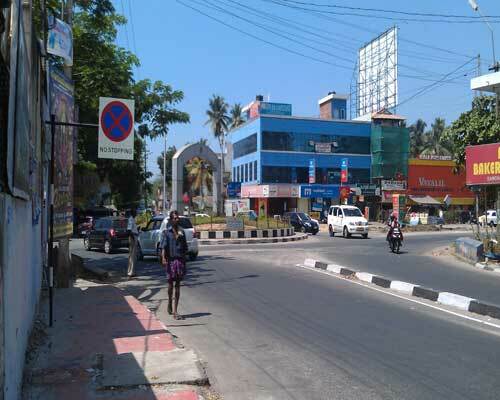 Land located near International Airport and Ananthapuri Hospital. Land are a : 135 Cents. Property will be sold as two plots (75 cents, 60 cents).